Stories for young people, families and adults written and performed by professional storytellers and writers. 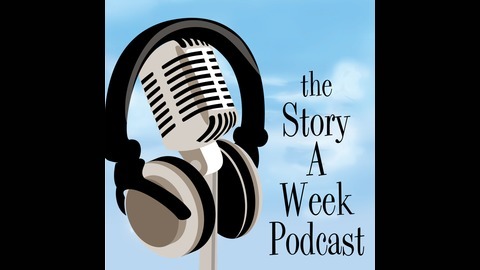 Story A Week is an outreach project of the American Story Theater. Because storytelling brings us together, hearing stories makes us smarter, and listening is fun. What makes a great leader? Hear an American story with universal resonance that’s relevant for young people and adults today. Written by Parson Weems, this version was performed by Mark Binder live in December 2018. 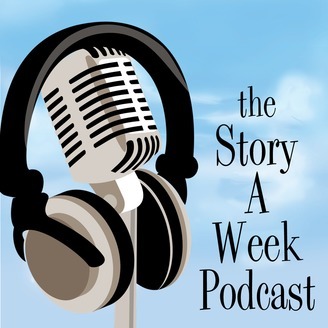 This is our first podcast installment. We hope you enjoy it.